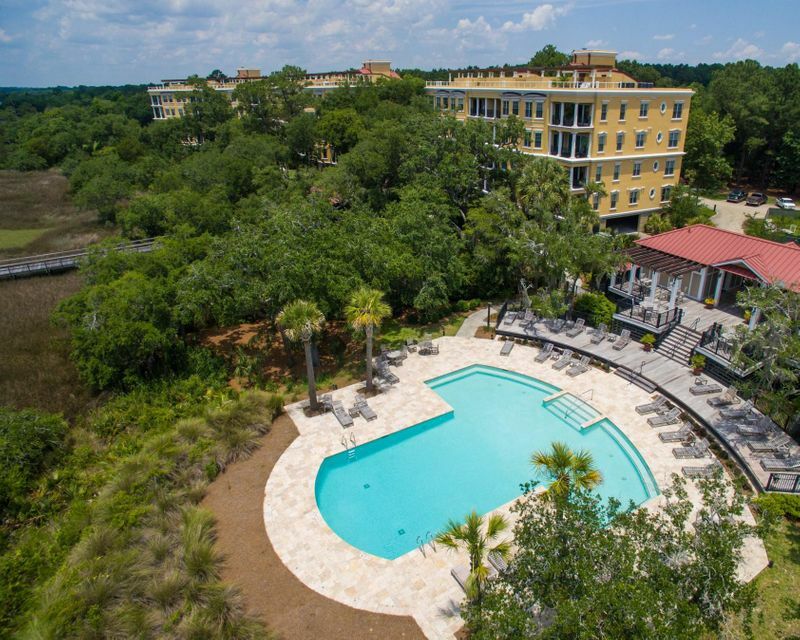 Reverie on the Ashley is the newest and only luxury waterfront condo community in Charleston. 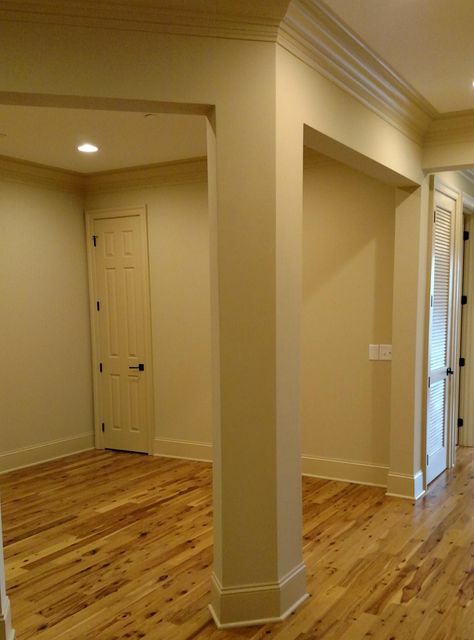 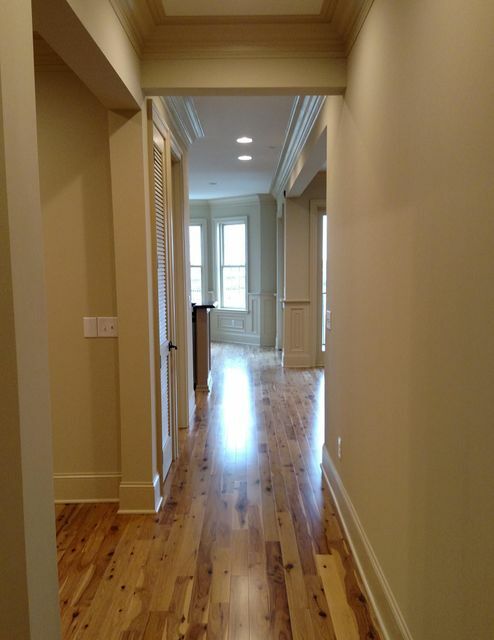 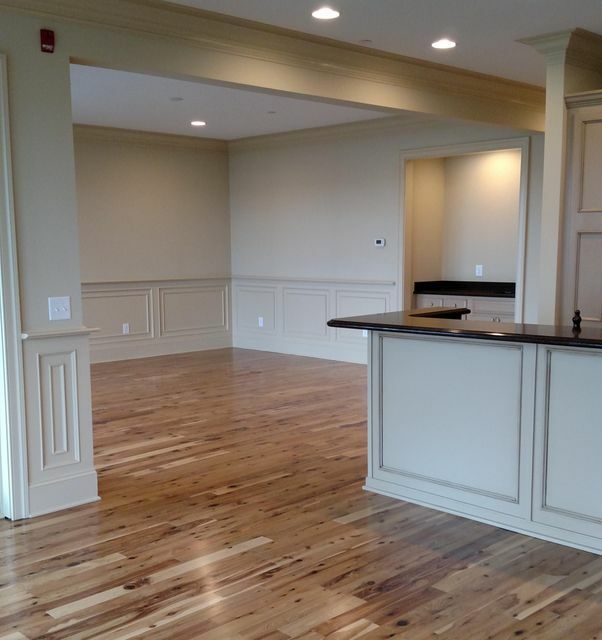 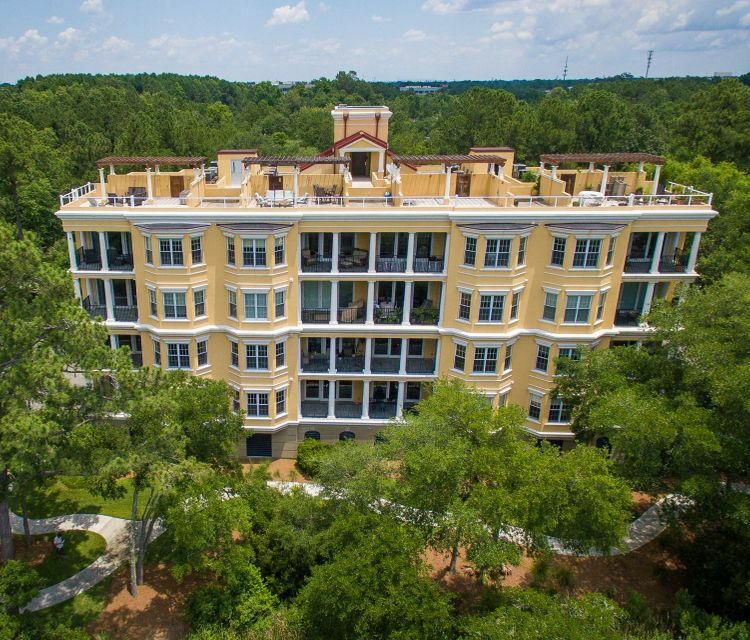 While 16 new condos have been constructed, only four remain available for purchase. 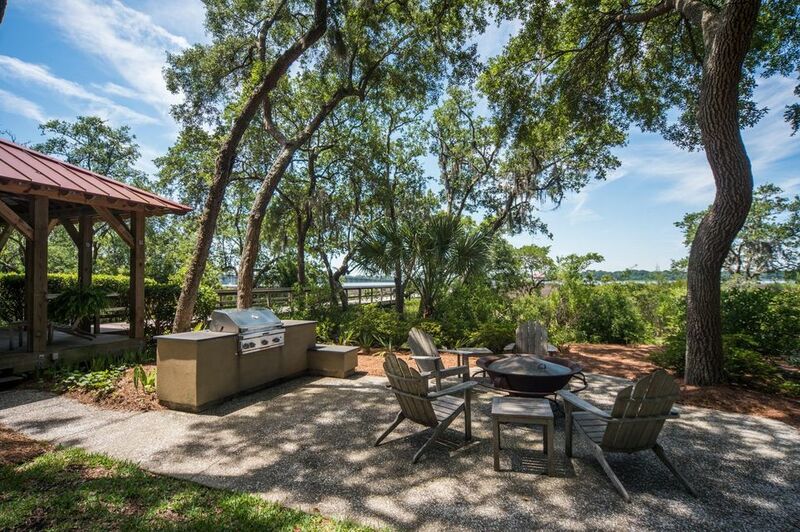 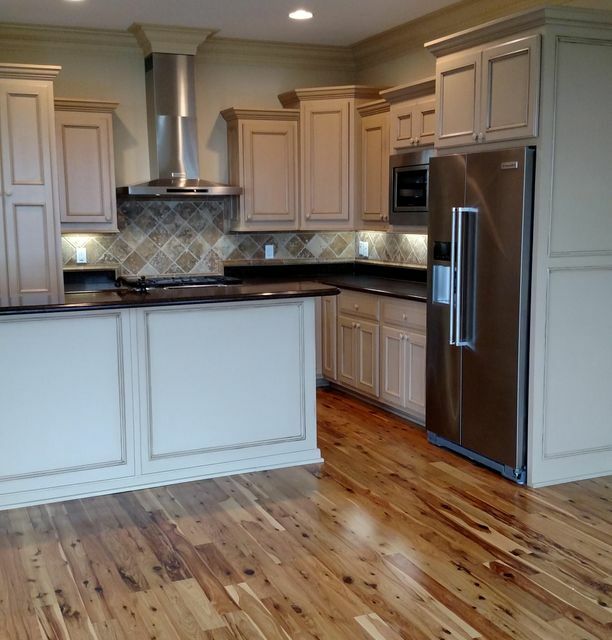 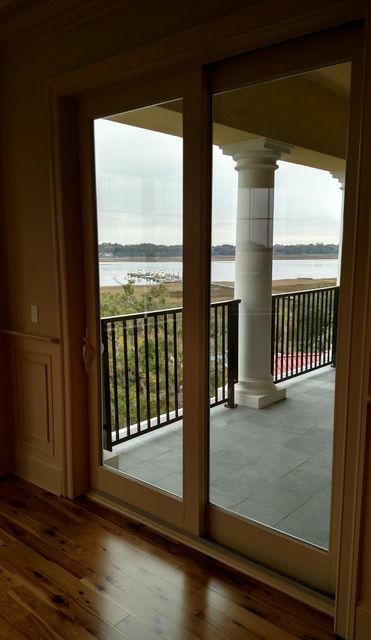 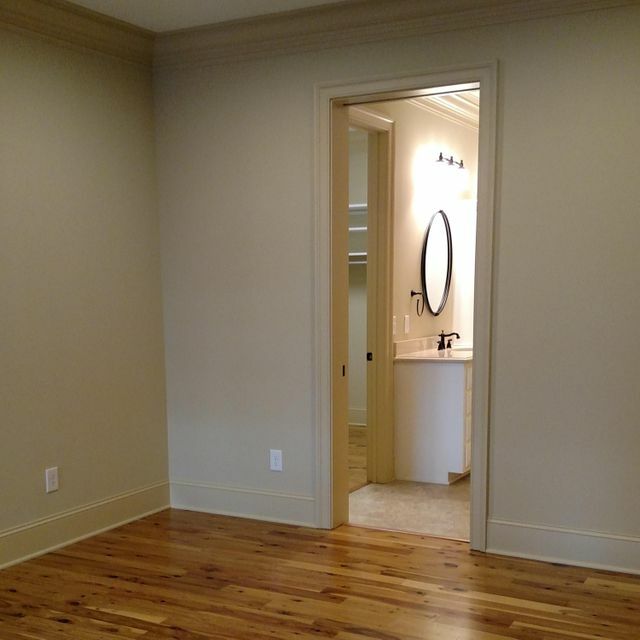 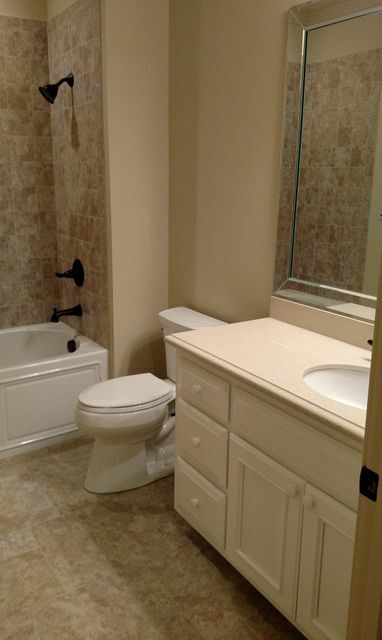 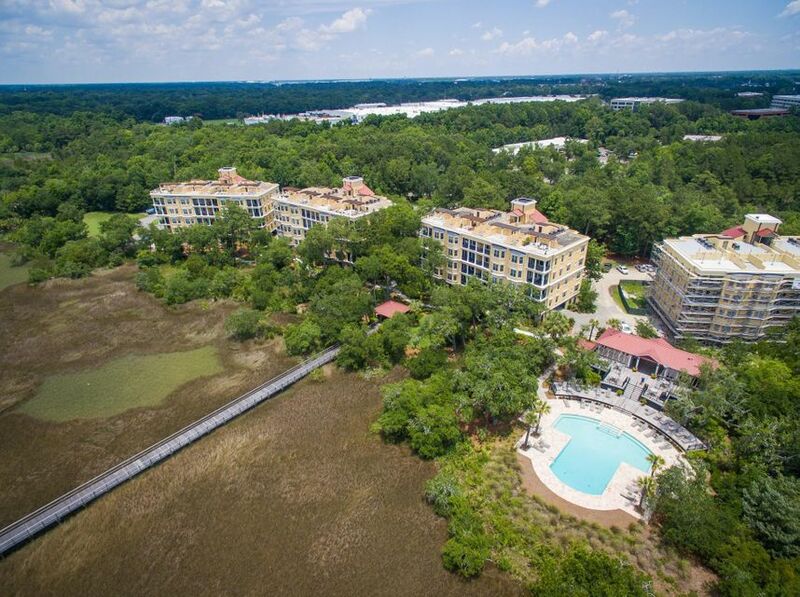 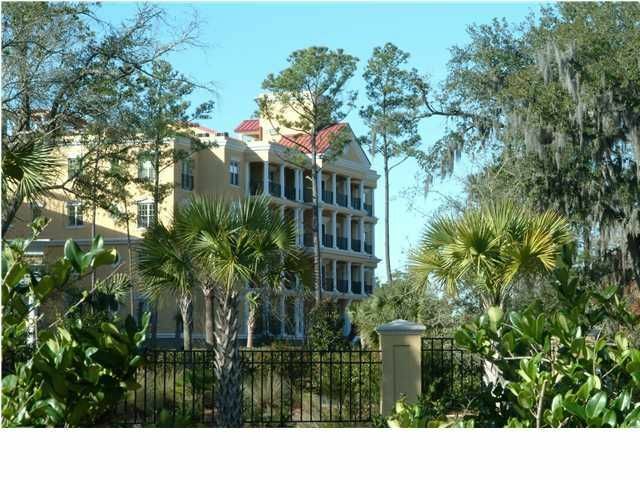 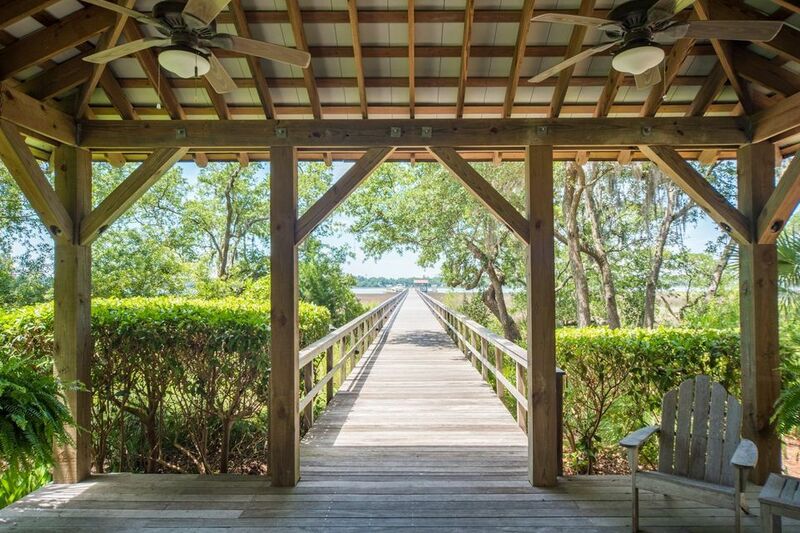 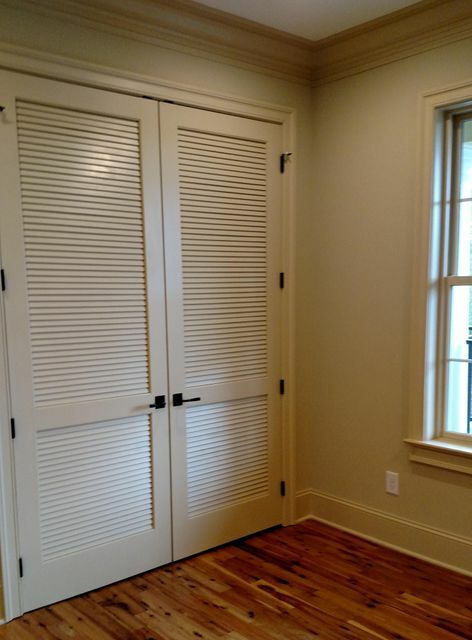 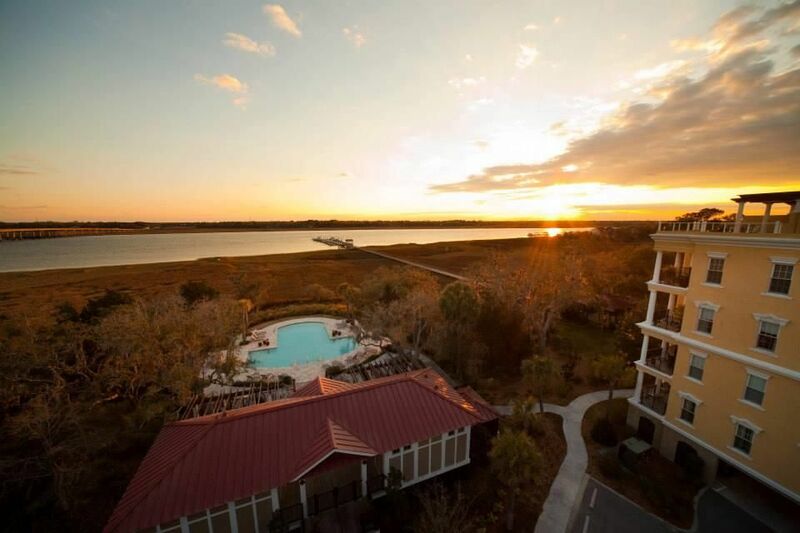 This residence is a fourth (top) floor condo, with fantastic views of the Ashley River and marina. 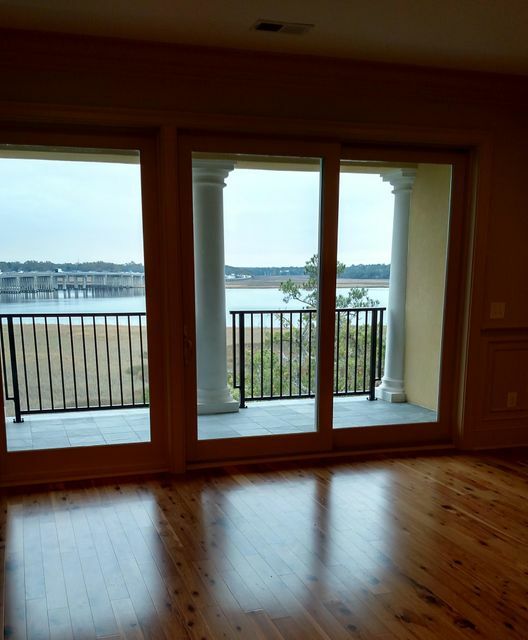 It includes a 670 square foot roof top terrace and 30' boat slip.Interior features include Australian Cypress wood floors, wainscoting and three piece crown molding, pocket doors, 9+' ceilings and wiring for home entertainment system. 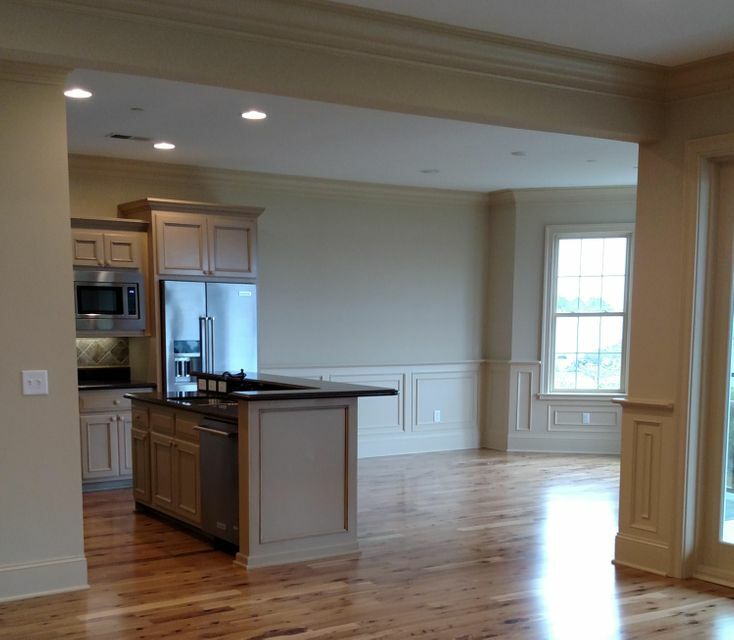 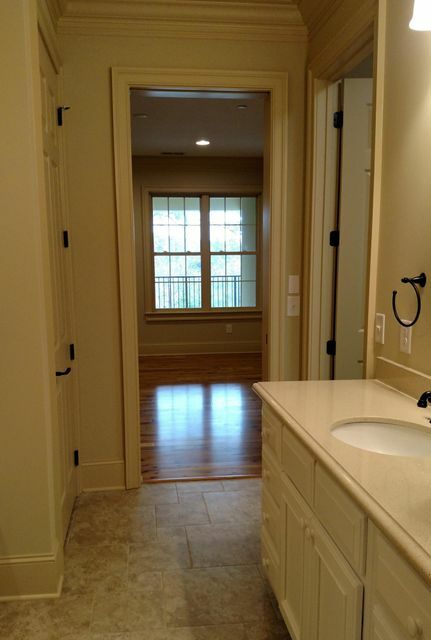 Top of the line finishes include stainless steel appliances, six burner gas range, crush quartz counter tops, Travertine stone (kitchen), custom cabinetry, brushed bronze fixtures and hardware, and ceramic tile (floor) bathroom.